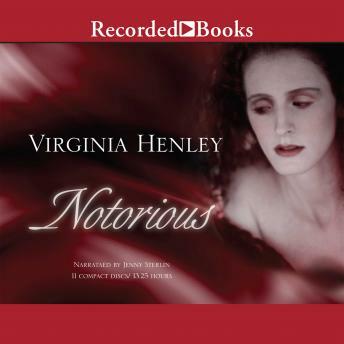 Virginia Henley's historical romances have won praise for their ability to "illuminate and entertain" (Publishers Weekly). It is 1322, and the Marcher lords are rebelling against King Edward II. Lady Brianna de Beauchamp, daughter of a powerful Marcher, knows she should not involve herself in the battle. But when she meets dangerously handsome Wolf Mortimer, who has the gift of second sight, she cannot deny her passions.